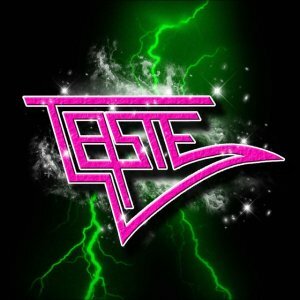 Taste are a Swedish AOR band formed at the very end of 2009 by two brothers - Christoffer Borg on guitar and bass, and Felix Borg on drums, initiially as a side project alongside the other bands they were involved in, but it quickly developed into the main outlet for their music. Since forming they have been busy writing their debut album. Now complete, it is the first release of the year from AOR Heaven records. Musically the album is great AOR that fans of bands such as FM, Serpentine, Survivor and White Lion are going to love. There's a smooth and polished AOR sound to the album. The keyboards are quite prominent in the mix, the vocals are great and are nice and clear. The production is excellent with everything sounding crystal clear and sharp. There's more than a touch of 80's AOR influence here but it's balanced with a nice modern feel. This is a great AOR album and I suspect it won't be too long before the brothers recruit more musicians to form a full band are playing live at Firefest and getting a great reception from the crowd there.